Thank you Doug Harvey for tipping me off to this gem. A load of toxic waste. I reached a low point, last week, in the sad task of emptying my mom’s house when I got bounced out of the Goodwill donation center like a drunk who had sidled up to the bar one too many times. The manager who, during my previous visits, viewed me with a mixture of crankiness and suspicion came out and said to me, “Unless it’s saleable, we don’t want it. We’re about to shut down donations.” From his furrowed brow and hard stare I knew that he was speaking, not generally, but to me personally. I had strained the good will of the Goodwill and now had to recognize that I had a tchotchke problem in need of the intervention of a higher power. That higher power came in the form of an independent thrift store down the road that was happy to take my rejected Goodwill load. A local rock club took all the lapidary supplies. But, later in the week, the Salvation Army rejected a perfectly good couch and chair. Sadly, a lot of my mom’s belongings will be sent to the landfill. The reason? There’s just too much stuff in this world and nobody wants more. I had intended to write about dealing with the loss of a loved one and what to do with their belongings but I was out-scooped by Richard Eisenberg’s blog post “Sorry, Nobody Wants Your Parents’ Stuff.” Eisenberg says everything I was going to say. He notes that we live in an Ikea and Target era and nobody wants old stuff unless it’s mid-century modern. The antique market has cratered and in the words of the furniture dealer who is staging my mom’s house (with mid-century modern goods), “It’s never coming back.” It just so happens that my mom had a lot of mid-century modern furniture that will find a new home. But there’s still going to be a huge dumpster full of lesser furniture and other miscellaneous items heading to the landfill later this week. Eisenberg’s blog post prompted a huge response and he did a followup post, “What You Said About ‘Nobody Wants Your Parents’ Stuff’” that has some further suggestions and a bit of push-back. My experience with my mom’s belongings affirms what Eisenberg said in the first post. The only thing I’d add is that the experience has made my Marie Kondo fervency even stronger. The professional organizing mafia’s strategy, that would have us buy more storage boxes and closet gadgets, is misguided (read more about this in a New York Times article “Marie Kondo and the Ruthless War on Stuff“). I think Kondo is right to say that we all need to downsize and buy fewer things in the first place. Think long and hard before bringing anything new into the house. When you do get something make sure it’s of high quality and take care of it. Should you find me or Kelly at an Ikea, know that we are on a bender and call the police. 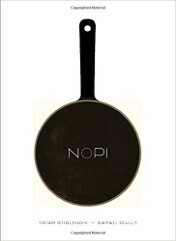 Before buying something ask what will happen to this object when it’s no longer needed. Does it have long lasting value or is it just another landfill destined item? At least being bounced from the Goodwill and facing couch rejection at the hands of the Salvation Army puts me in esteemed company. When moving out of an apartment in New York, W.H. Auden had the Salvation Army drop by to pick up a couch. The workers first noted the sorry state of his couch: it was held up on one end with a brick and had a cigarette burn and a large stain. Auden explained that he had accidentally lit the couch on fire and the only thing he had to put out the fire was a shaker full of martinis. You can bet that I won’t be “Kondoizing” my cocktail shaker. Especially now, when contemplating the sheer amount of stuff in this word, I’ve deemed it both beautiful and useful. I’m faced, this summer, with the melancholy task of emptying my mom’s house, the house I grew up in. The process has been an extended, physically demanding and emotional mediation on the nature of our possessions and our mortality. 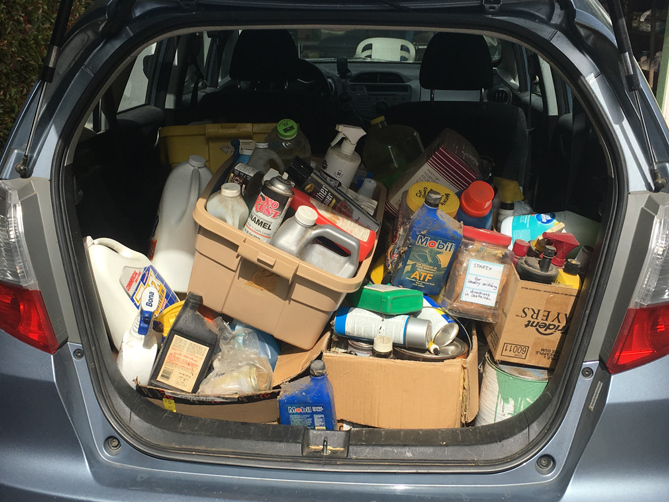 I often find myself thinking about the person that will have to sort through the stuff Kelly and I have accumulated over the years. Which is why I find myself drawn back to the work of controversial de-cluttering master Marie Kondo. My mom was not a hoarder but she struggled, like most of us Westerners, with the problem of storing and maintaining vast piles of stuff. In her papers I found a file about tidying. It contained a sort of diary entry expressing her own frustration, as well as an article of standard, pre-Kondo advice: that one should get a bunch of boxes, sort stuff and file it away. Kondo notes, in her book Spark Joy why this approach doesn’t work, “When things are put away, a home will look neat on the surface, but if the storage units are filled with unnecessary items, it will be impossible to keep them organized, and this will inevitably lead to a relapse.” This is exactly what I’m faced with at my mom’s house: boxes of neatly filed away stuff that was never used and that occasionally spilled out during her lifetime. These possessions became a burden, a time-sucking sorting task that claimed many hours of the last years of my mom’s life. This has sparked a, perhaps, overly emotional reaction to quickly get rid of stuff at our own house. We’ve had aborted “Kondo-ing” attempts before but this time I’ve decided to more carefully re-read Kondo’s directions. It’s easy to think that Kondo-ing is just about de-junking. This completely misses her point. Her method is not about getting rid of stuff. It is about about creating joy. And it’s very important to follow her directions closely. For me I like to imagine that American Bungalow Magazine is coming over for a photo shoot. Without a clear and joy-sparking goal in mind it would be a lot harder to part with sentimental items and those “things I’ll need someday.” If it doesn’t fit into my ideal bungalow it goes. All I really need is a clean living room, a place to write and a functional workshop. I got a book out of the library on bungalow interiors and I’ve referred to it often in the course of emptying my mom’s house and Kondo-ing our own. Kondo insists that you hold every object and ask if it “sparks joy” (the Japanese word Kondo uses is tokimeku which Wikipedia translates as “flutter, throb, palpitate”). It an item doesn’t spark joy you are supposed to thank the object and let it go. This part of Kondo’s philosophy is heavily influenced by her Shintoism. In Shintoism, what we Westerners think of as “inanimate” objects contain a kind of spiritual essence. In practice, we’re all Shintoists. Don’t believe me? Just ponder the odd ontological phenomenon of the auction value of celebrity owned pieces of junk like Elvis’ bath mat. The fact is that even diehard Western materialists ascribe spirit and meaning to belongings. This is why you can’t skip Kondo’s suggestion to hold things and thank an item if you need to get rid of it. I sometimes get in a frenzy and skip this important step. Do so and the effect is cumulative. You begin to keep things you shouldn’t. 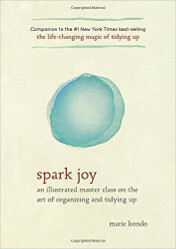 I’ve found that, during this summer’s arduous Kondo-ing, I have to go back to and re-read the introduction and first chapter of Spark Joy on a regular basis. It’s easy to just fall into the trap of thinking the Kondo message is about de-cluttering. In fact, Kondo’s process can be long and painful. If you lose sight of the goal or fail to understand her directions you’ll end up stalling out as we have in the past. Lastly, I’ll note that Kondo has a simple, free app that I’ve found useful. It’s basically just a checklist with the added social media function of being able to create and share before and after photos. And, at the risk of zealotry, I feel the need to defend her against what I think is a typical, Kondo-backlash article in the New Yorker. First, I don’t think the fact that her first book proposal won a prize in a “how to write a bestseller” negates its content. 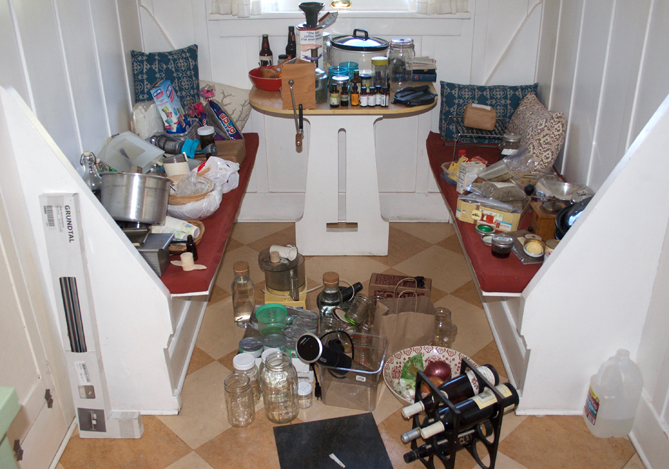 The article goes on to assert that her method won’t work for actual hoarders. True, but sadly, no method yet devised seems to work for pathological hoarders. One thing I like about the New Yorker article is the mention of the work of photographer Kyoichi Tsuzuki who documented the condition of Japanese homes and apartments in a book Tokyo: A Certain Style. 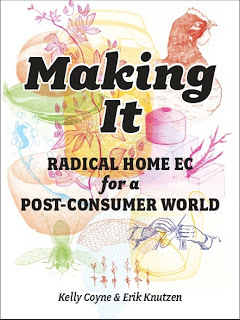 Tsuzuki book, which has haunted me for years, shows Japanese homes as they actual are: crammed with junk, spilling out of every cabinet and closet in spaces that are much smaller to begin with than what we are used to in the US. This rampant consumerism combined with the horrors of the tsunami, definitely helped catapult Kondo’s career in Japan. But, again, I don’t think this undermines the value of Kondo’s message. Thou shalt not store crap in your attic. Here’s my reasoning. If you’ve got stuff “out of sight and out of mind,” you don’t need it. Two weeks ago, I pulled everything down from our attic and sent most of it to a thrift store and some to the trash. If your attic is unfinished, as is ours, it’s also a horrible place to store things, even in a mild climate. Temperatures in our attic can swing from the low 60s to well over 110º F (43º C) in a day. And then there’s the rats. For some reason people associate rats with cities like New York and Chicago. You really should think of our hometown, Los Angeles, as America’s rat capital. There are as many rats here as there are sub-par doughnut shops. All the stuff I pulled out of our attic was covered in a layer of rat droppings and urine. It’s a wonder I didn’t succumb to hantavirus. I take great, smug comfort in sleeping at night underneath an empty attic. And should the central heat or vents need to be serviced they are now easy to access. My only regret is that I did not take a before picture to better enhance my bragging rights. A note to the locals: if you need to donate stuff please consider my favorite thrift store, Berda Paradise, which benefits the Hollywood Sunset Free Clinic. Berda Paradise is located at 3506 Sunset Blvd. 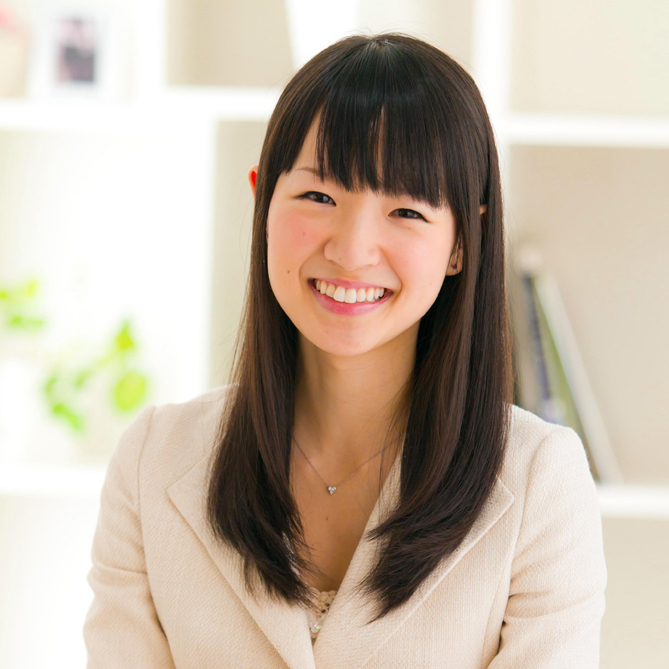 Few topics in the home arts cause as much ire, backpedaling and recrimination as the techniques of tidying up guru Marie Kondo, a.k.a. “KonMari.” In the interests of full disclosure, I thought I’d show yesterday’s kitchen KonMari session, illustrated with crime scene type photos. Clutter is a crime, right? 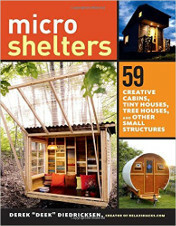 On the day real estate speculators grab hold of our house, they’ll no doubt blow out all the walls, head to Ikea and install a cheap Dwell Magazine type kitchen with stark white melamine cabinets, acres of marble counter-tops and a bar people can saddle up to in their flip flops. 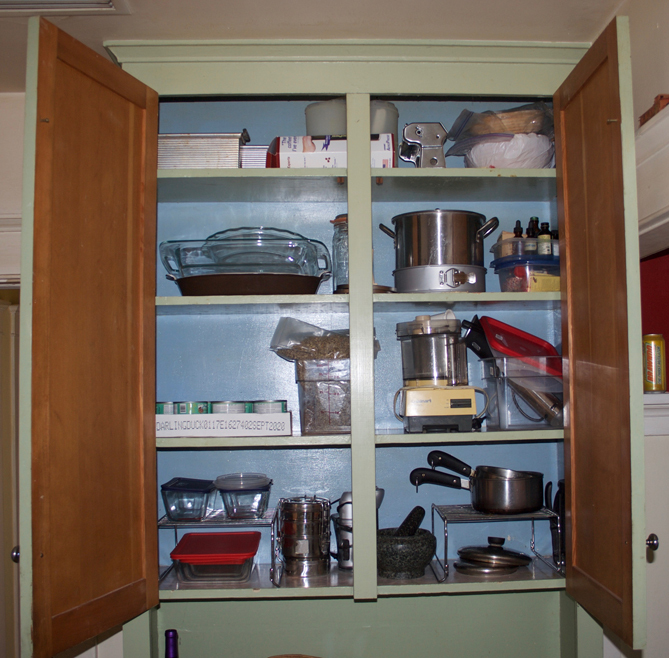 What we’ve got right now is the original 1920s kitchen, a cramped and sealed off room with small cabinets. Space is as precious as in a sailboat’s galley, which is why we had to clean out the main storage cabinet. I wish I had the foresight to take a before picture of the cabinet, but I did get a “cabinet dump” photo, above, showing what happened when we emptied the contents of the cabinet into the breakfasts nook. KonMari suggests holding each object and asking if it “sparks joy.” When you do this with someone else there are, of course, things that are easy to part with and things that cause controversy. At one point I managed to snap a series of photos of Kelly running off with–get this–a bag of cat hair which she claimed would someday be used in some kind of highly conceptual cat hair felting project. After some tense moments, we managed to purge a decent number of unused kitchen items and Kelly rearranged the cabinet to place frequently used items on more accessible shelves. Ironically, the kitchen cleaning session overlapped with the lunch hour preventing meal preparation. We decamped to a local Mexican restaurant for a meeting with a friend and Kelly finished this KonMari session on her own later. I’d call it a victory but we’ve still got to tackle the pantry.